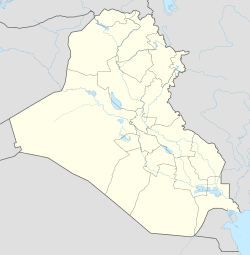 Sultan Abdullah is a village in Iraq 54 kilometers (34 mi) south-southeast of Mosul. It is part of Mosul District in Nineveh Governorate. This page was last edited on 4 April 2018, at 11:38 (UTC).